Disclosure: This post is sponsored by Marple Sports Arena. All opinions are my own. Mark your calendars!! 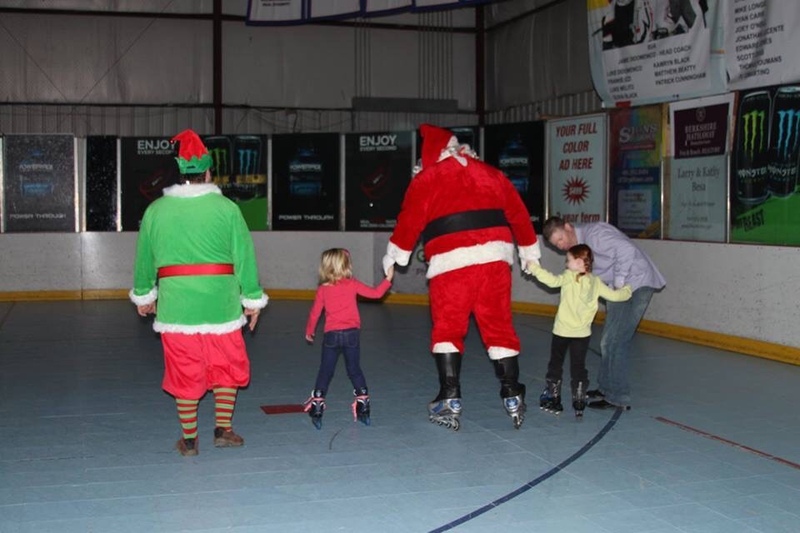 Santa is coming to Marple Sports Arena this Sunday, December 18th from 5:30 PM – 7:30 PM – and he will be out and about roller skating with his Elf and the kids! This event is sure to be fun for the whole family!! Santa will be on hand to take FREE photos with the family! Be sure to bring your camera! skates! It is sure to be a hoot! For more information please visit Marple Sports Arena’s Facebook Page or call 610-338-0111.